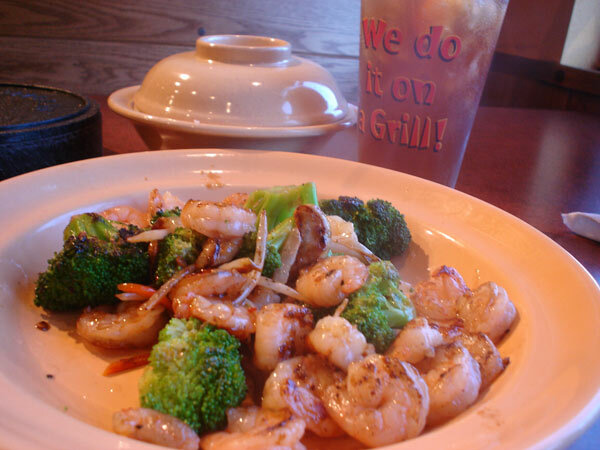 Photos and information about this all you can eat restaurant located in Oldsmar Florida. 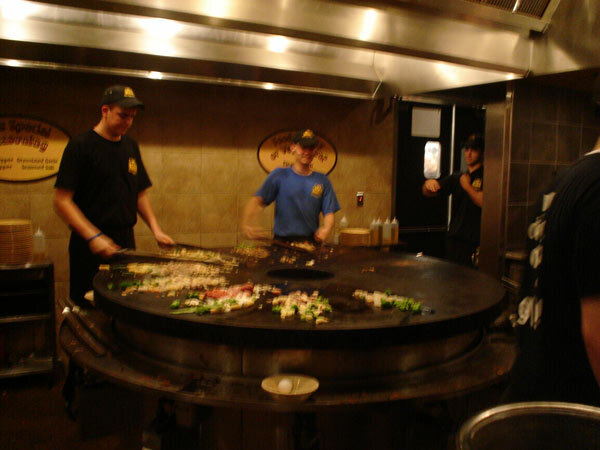 This restaurant allows you to create your own stir fry, when you get there you will go through a buffet line and choose your own ingredients from a great variety of meats like steak, pork, chicken, and seafood like shrimp and scallops, and a large selection of vegetables, salads, sauces and spices. You then bring the food up to the grill and they stir fry the food for you to enjoy. 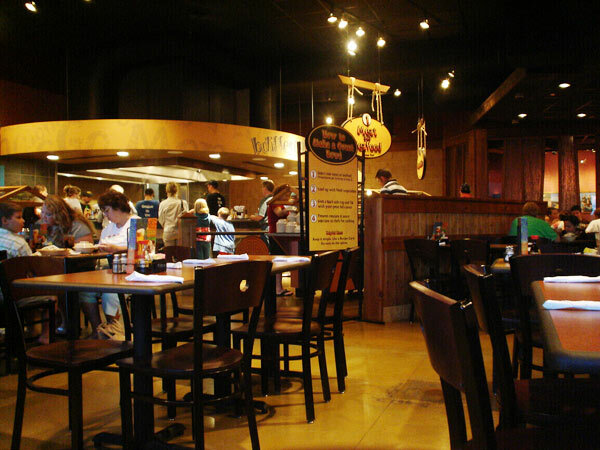 You have different meal options available; if you are very hungry and would like to make different creations you can choose the all you can eat option.